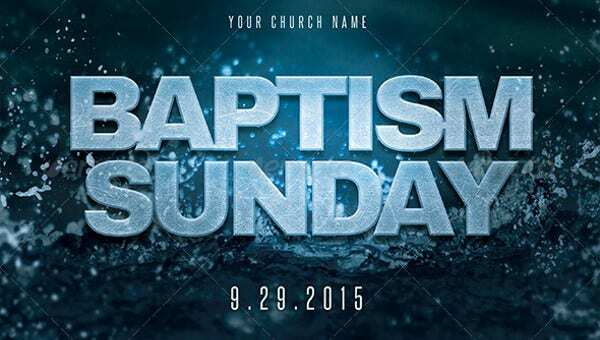 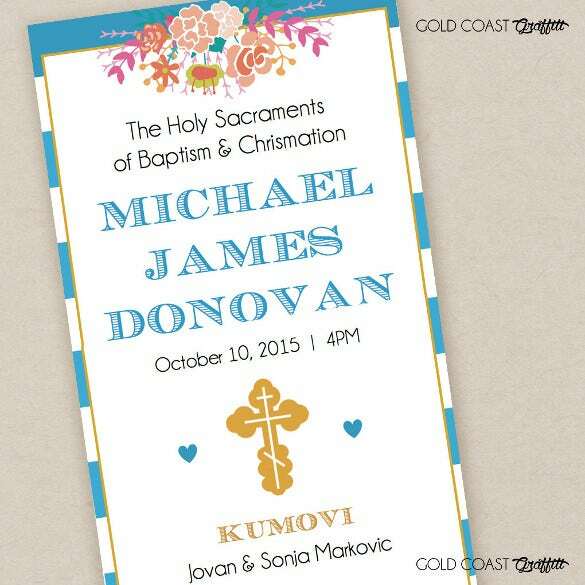 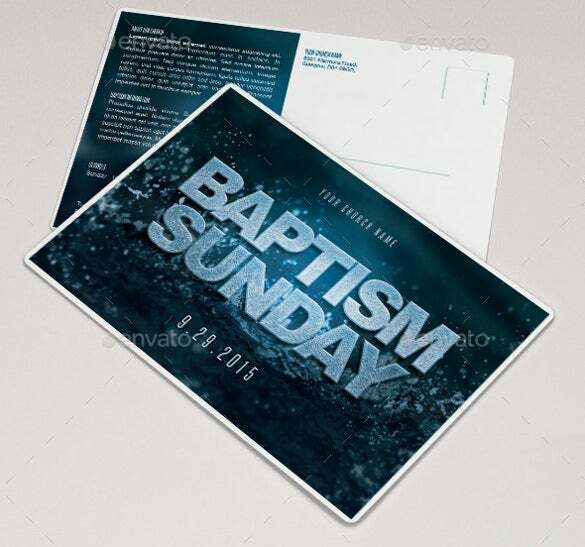 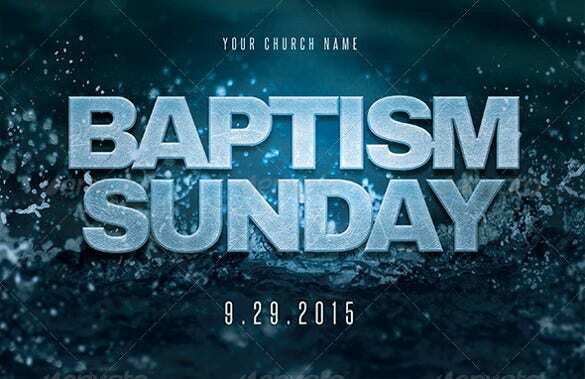 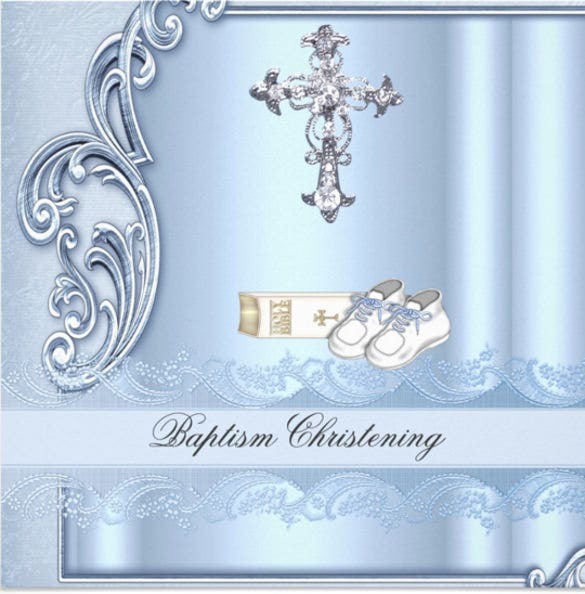 Baptism plays an important occasion to invite people for a grand celebration and family gathering. 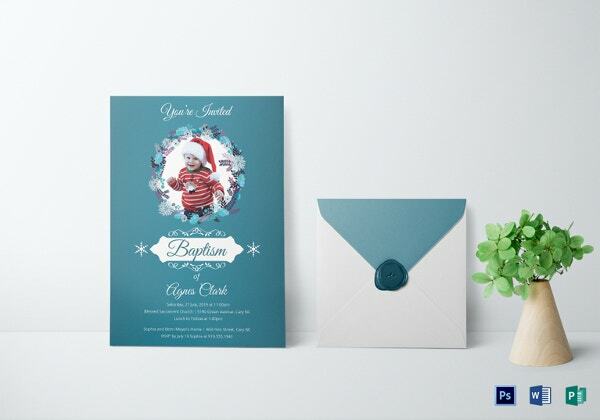 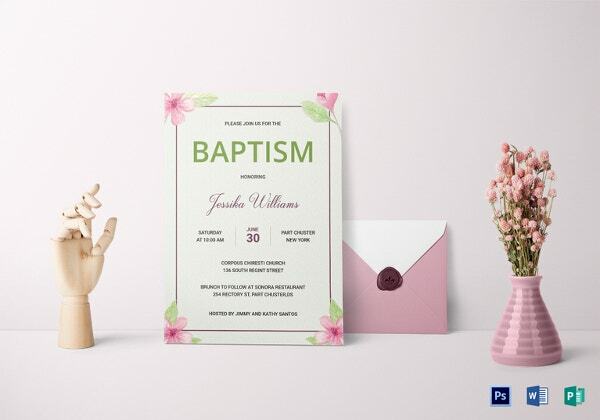 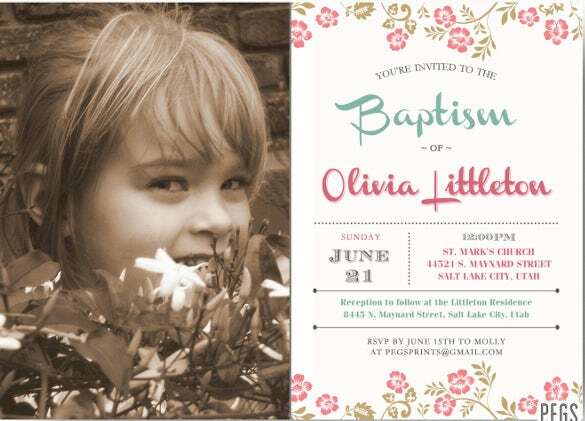 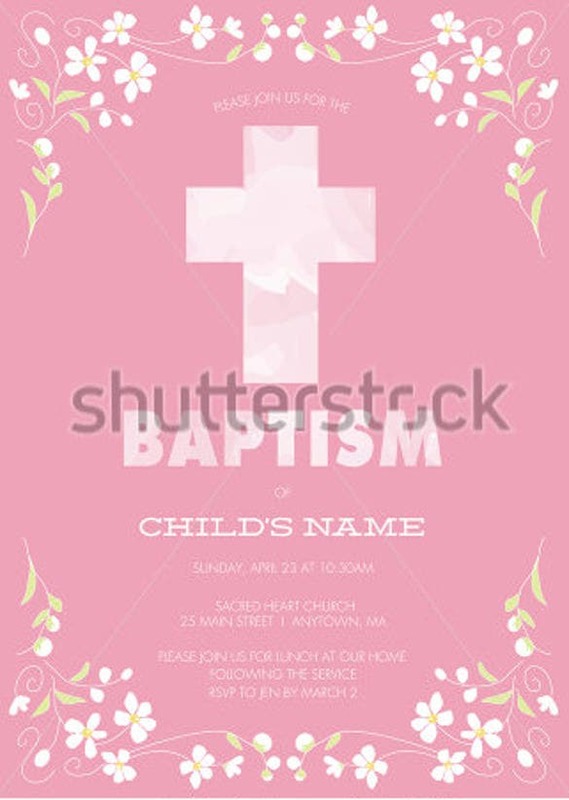 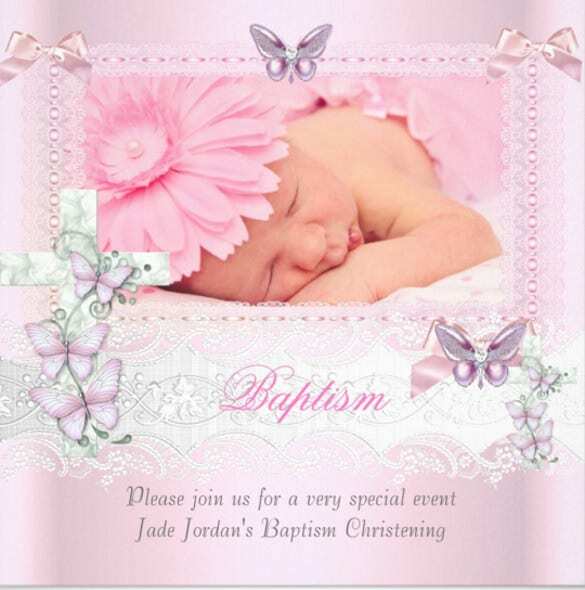 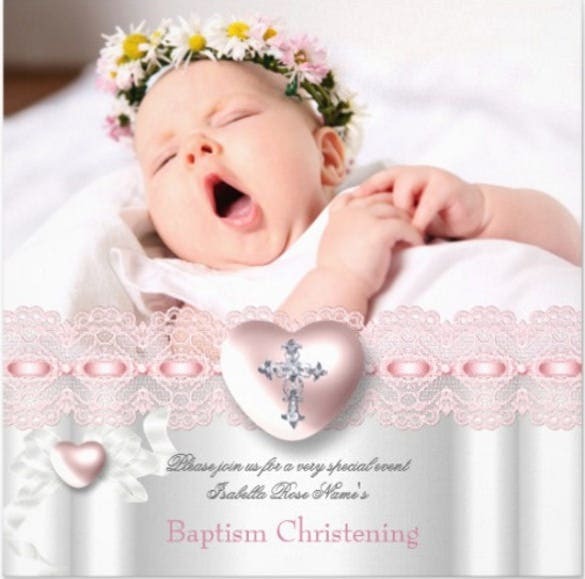 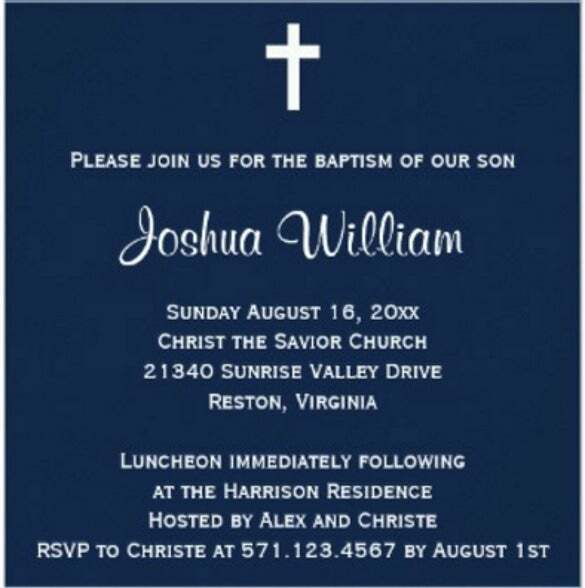 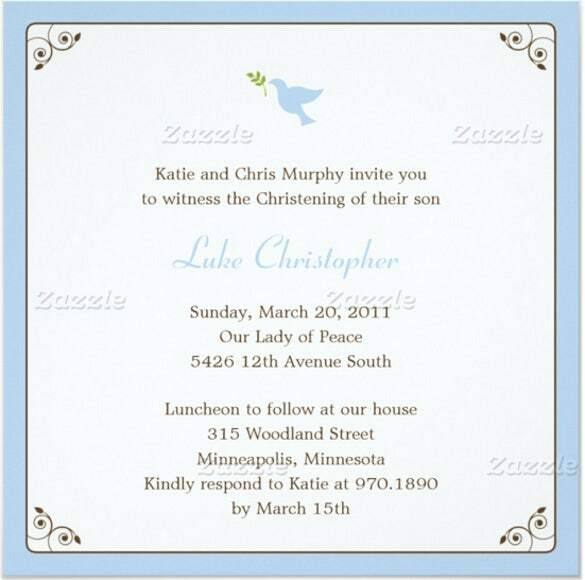 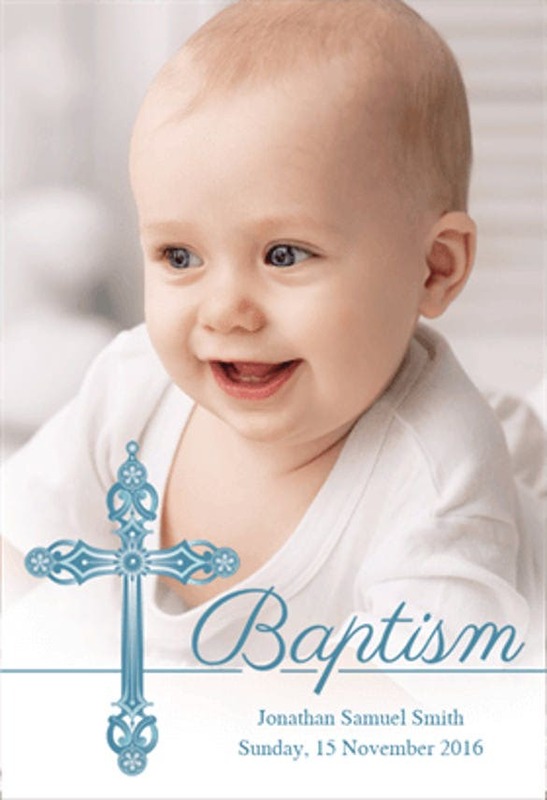 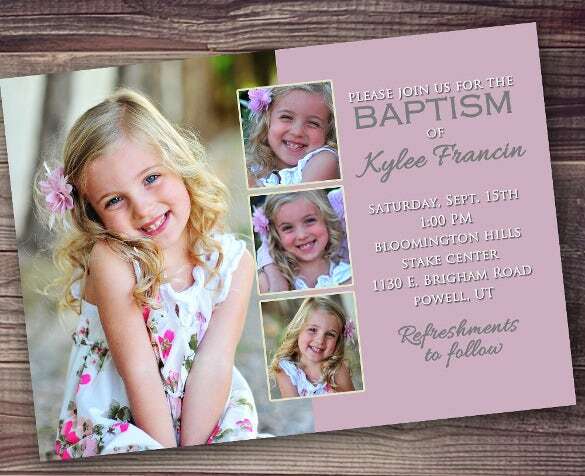 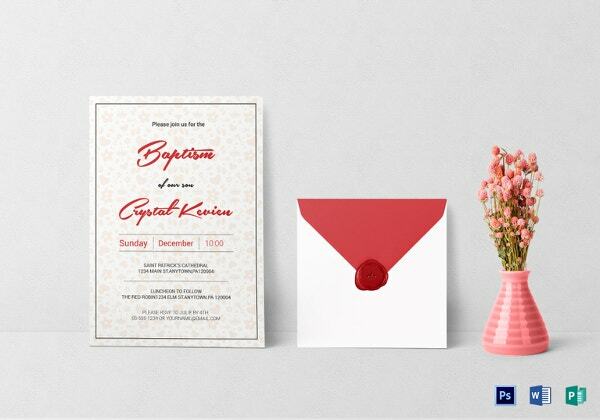 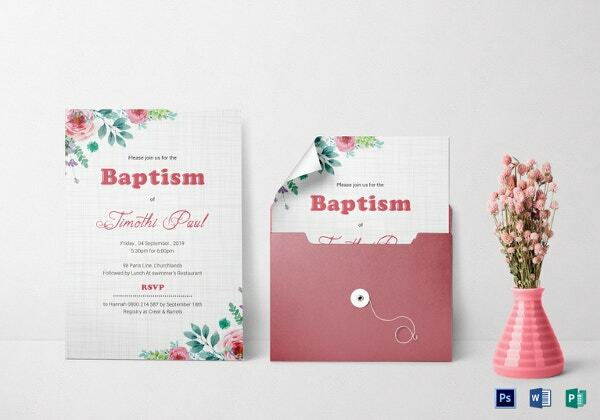 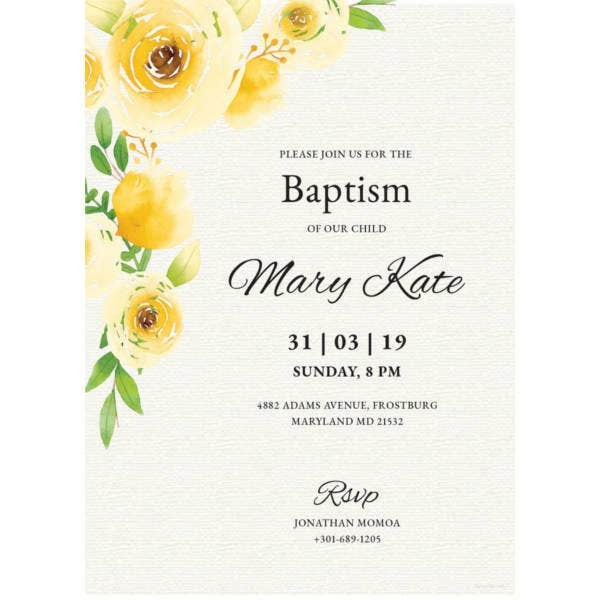 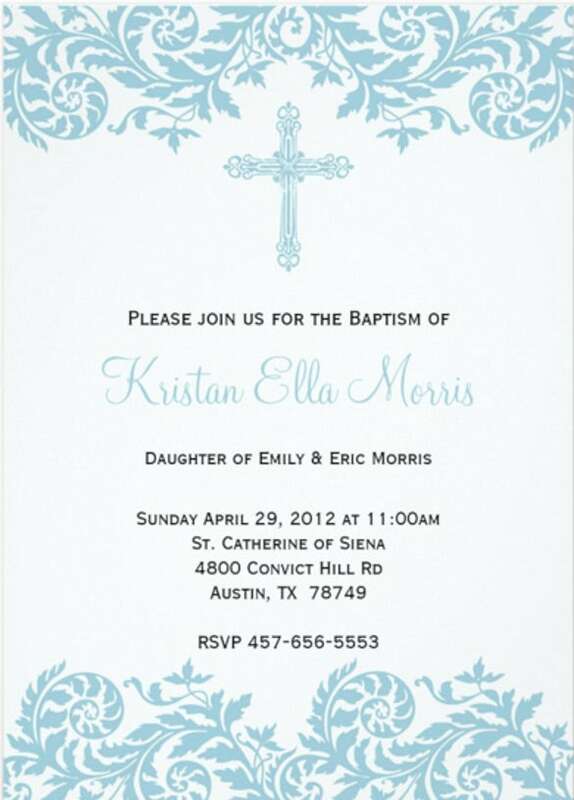 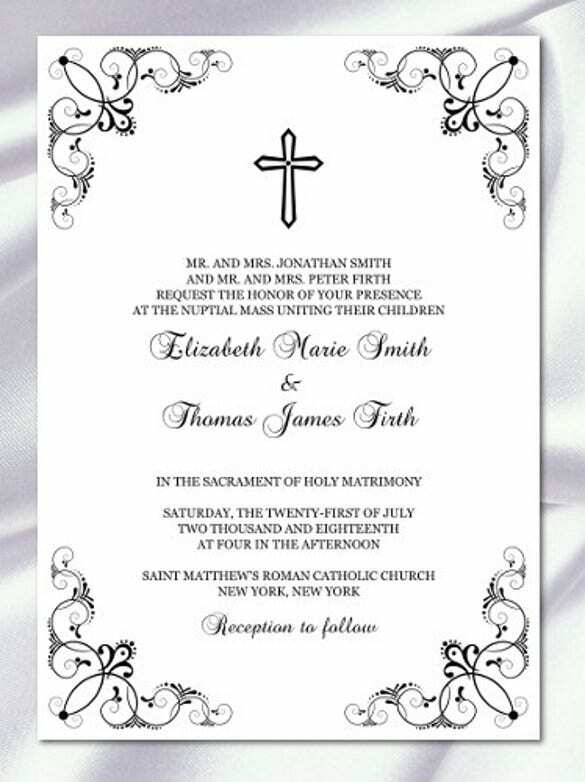 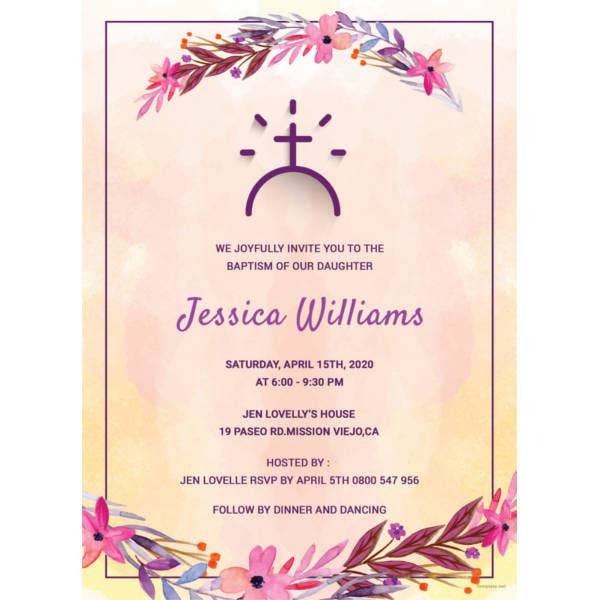 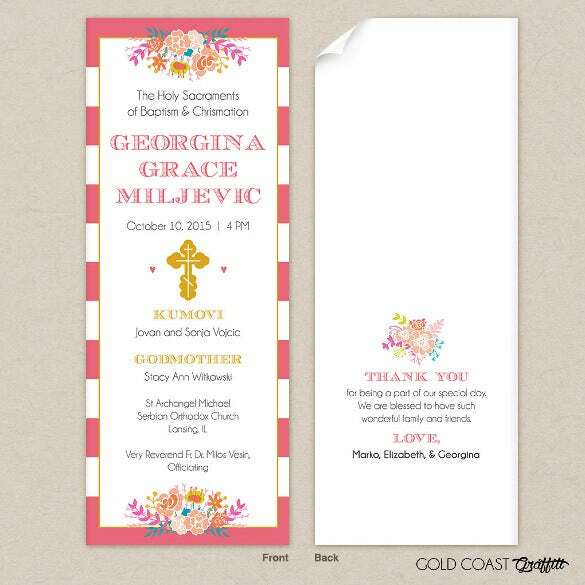 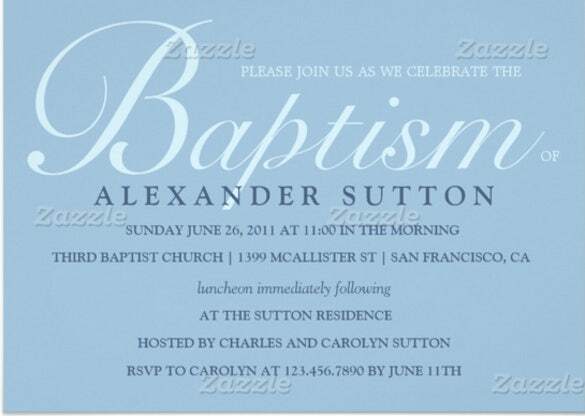 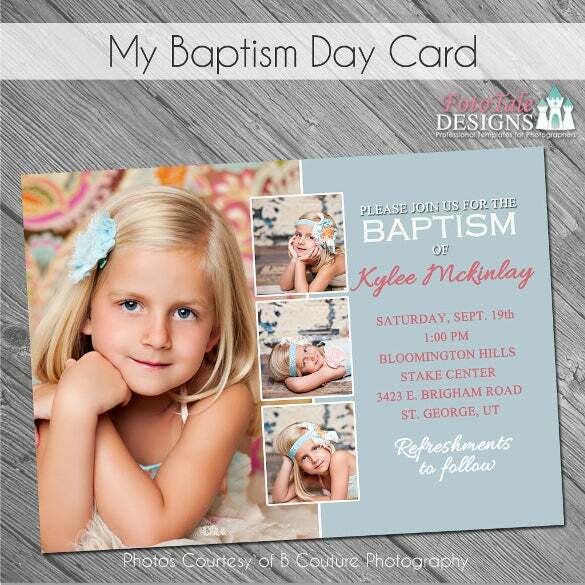 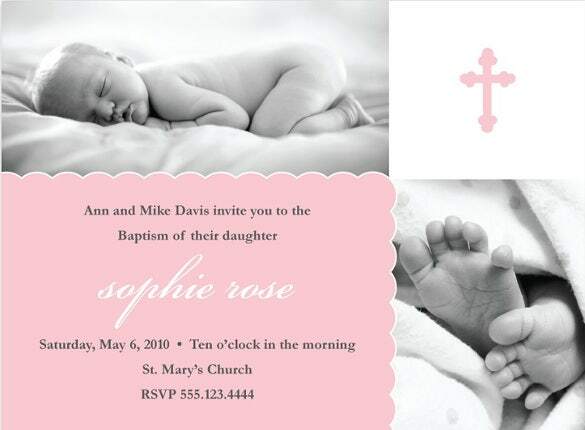 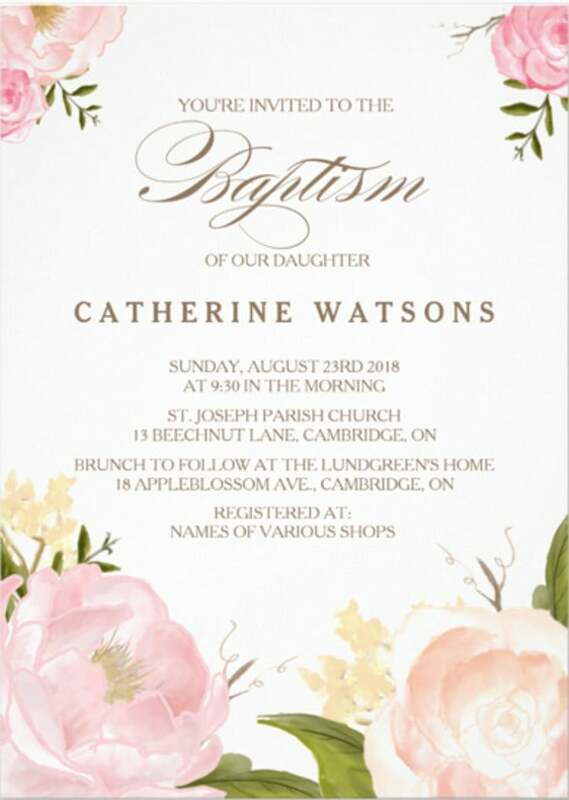 We help you write baptism invitation with our sweet and thoughtful baptism invitation templates that provides the perfect phrases to put into your own customized baptism invitation. 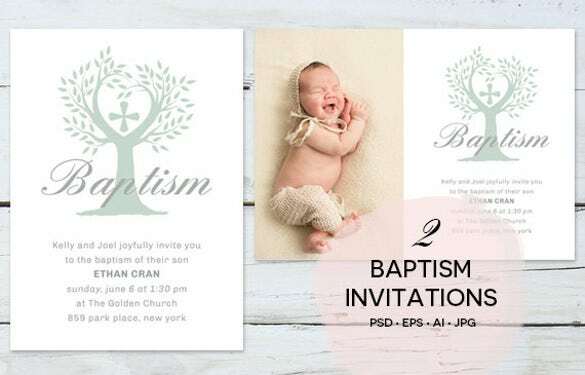 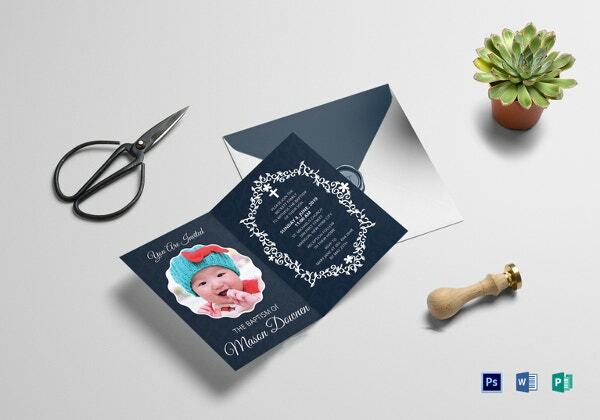 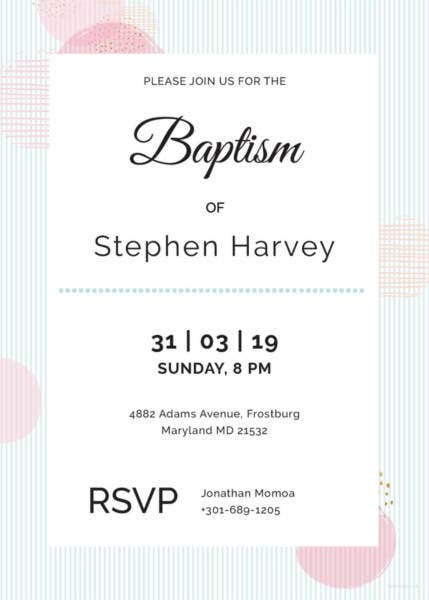 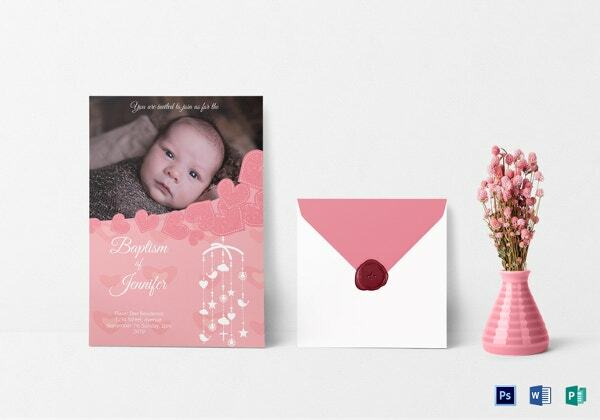 You can now customize your own invitation with the help of samples of Invitation Templates that helps you write a sweet and welcoming baptism invitation. 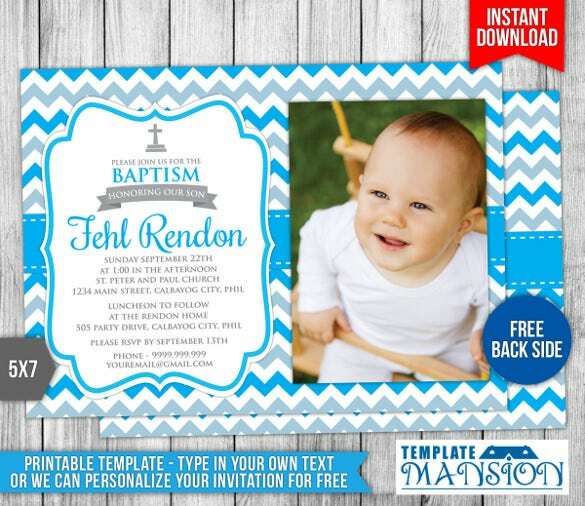 These examples are available for free and so you can easily download these templates. 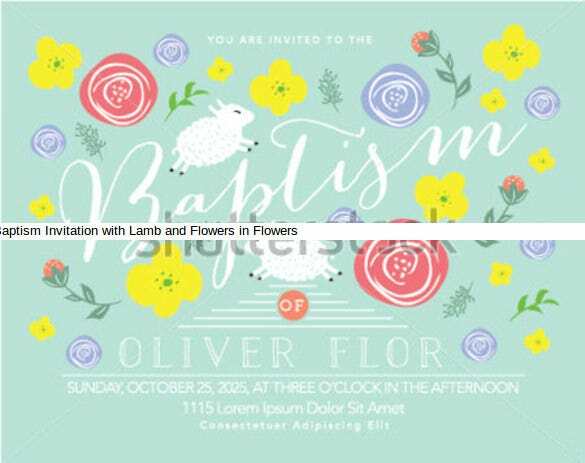 These are available in word formats for your need.